Our mechanical engineering solutions are based on over 20 years of innovations for a wide range of machinery, manufacturing plants and scientific challenges. We perform a variety of engineering assignments in developing and implementing production & processing methods and controls to meet highest quality standards in the most cost efficient manner. 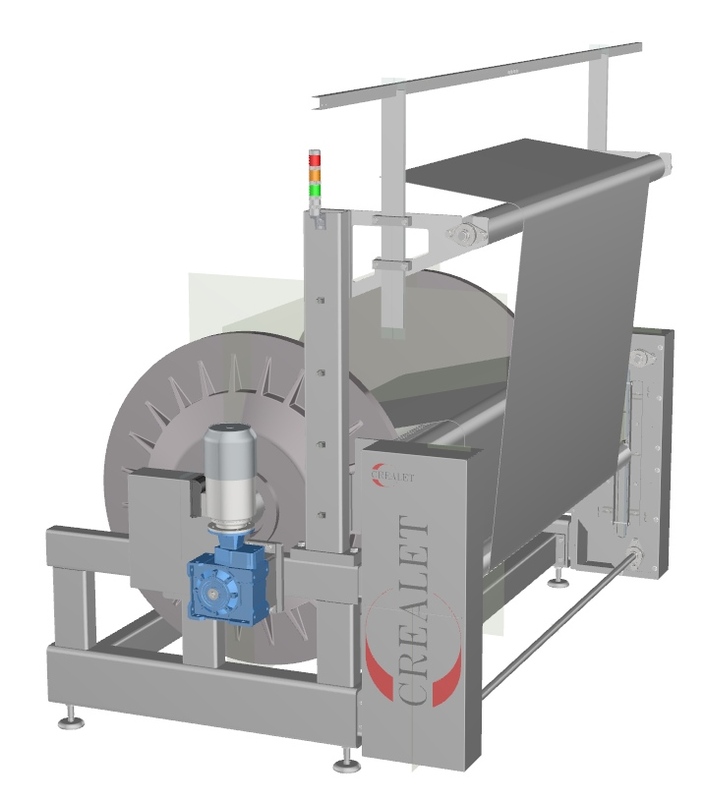 For a european car manufacturer CREALET developed a precision straightening press for cylinder blocks. The margin of error is extremely small in building engine components. The precision press measures, presses and re-measures the cylinder blocks within seconds and transmits all data into the production process. 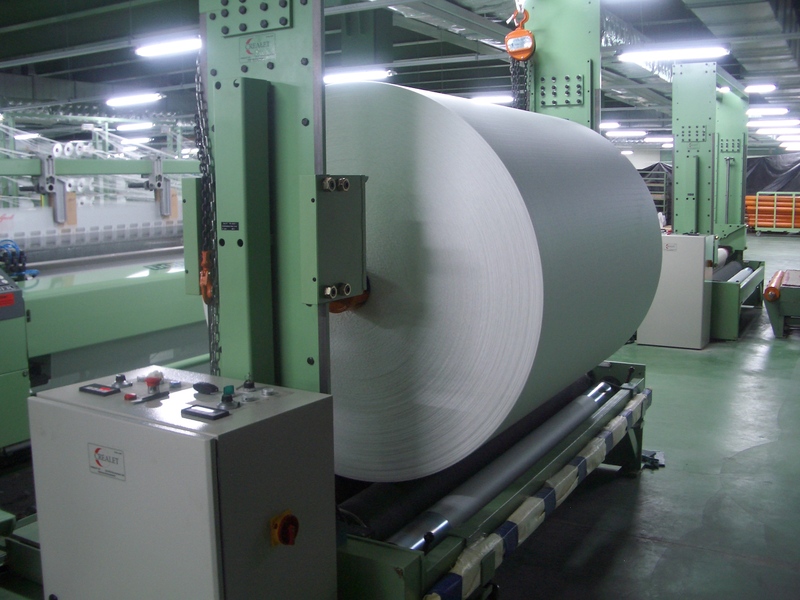 A leading manufacturer for elastic woven tapes with a Jacquard logo was searching for a solution that would optimize the production process. Over one billion vehicle tyres are manufactured worldwide each year. Their elastic yet dimensionally stable composition is due to very special fabrics. More than just weaving machines are needed to manufacture such fabrics, yarn suppliers and fabric take-up units are also used. All over the world, parts and products must be transported within raw material production areas, industrial plants and businesses in various branches. Conveyor belts play a key role in this. 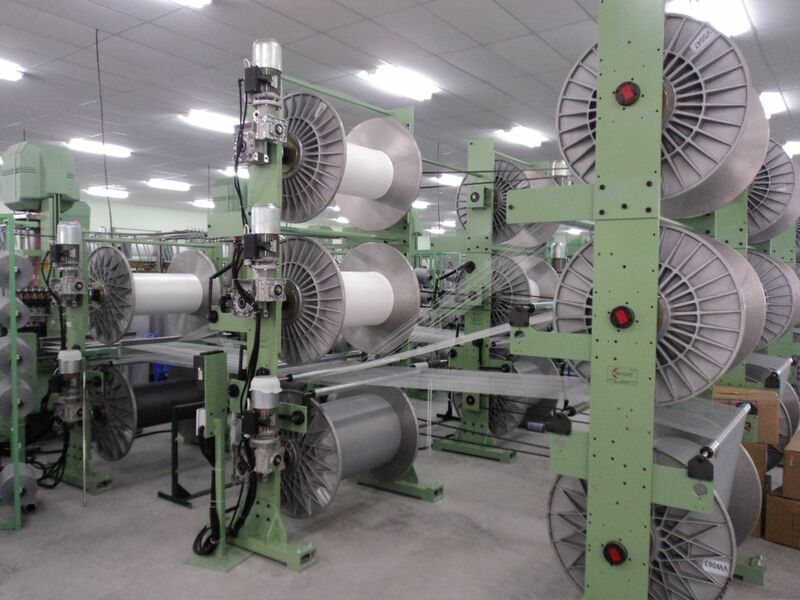 We were commissioned to develop the yarn supply for weaving the sophisticated conveyor belts. 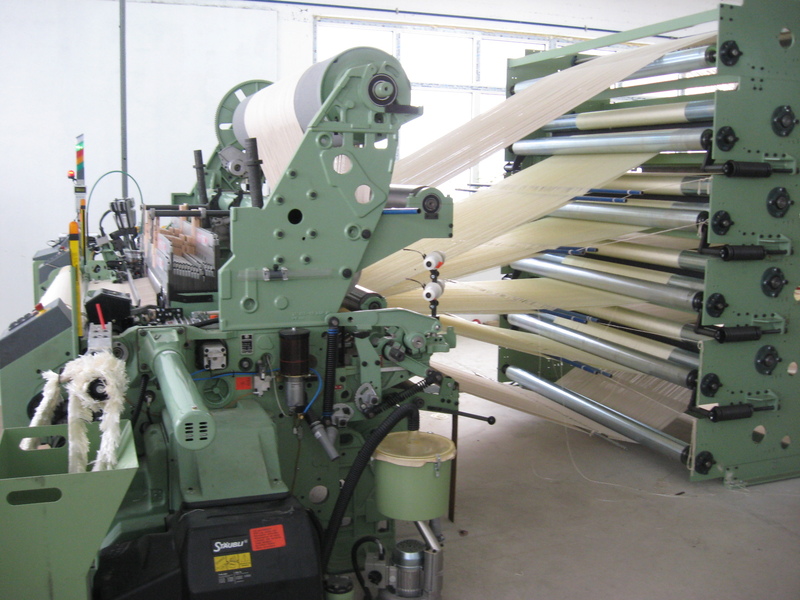 Measurements of the tensile forces are necessary for controlling the thread tension on a weaving machine. We developed a sensor for our applications, which supplies us with the required data for controlling the thread tension. 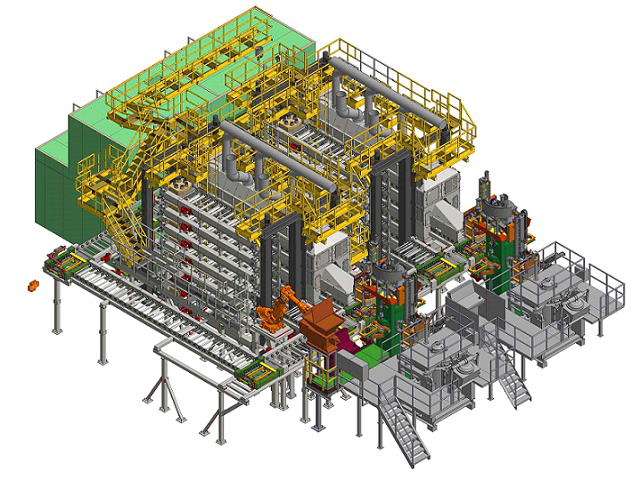 Development of different components for a complex casting plant in the automotive industry. We investigate and resolve work-in-process problems. We recommend and implement improvements and modifications in the sequence of operations, equipment utilization, and related matters. Since 2003 we have specialized in developing and producing warp let-off devices and winding units for technical fabrics for the textile industry worldwide. 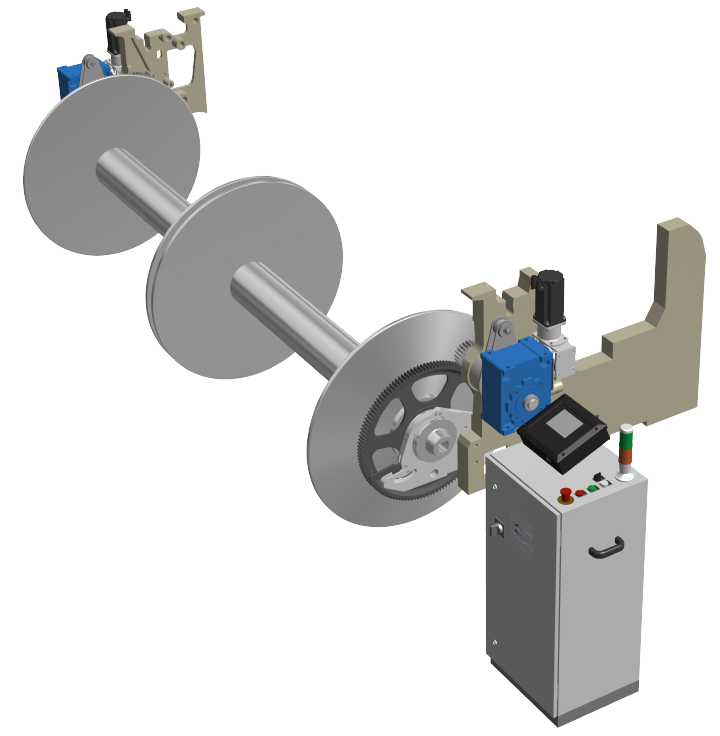 Our products are mainly designed for winding processes with active tension control. For the automotive industry we have engineered over the past years special components for complex casting plants, incl. 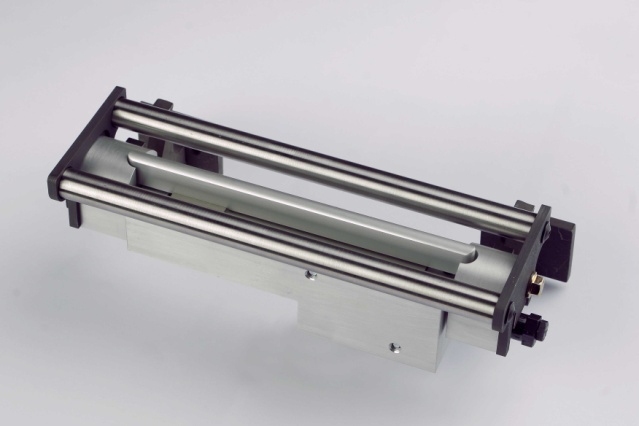 a precision straightening press for aluminum cylinder blocks. 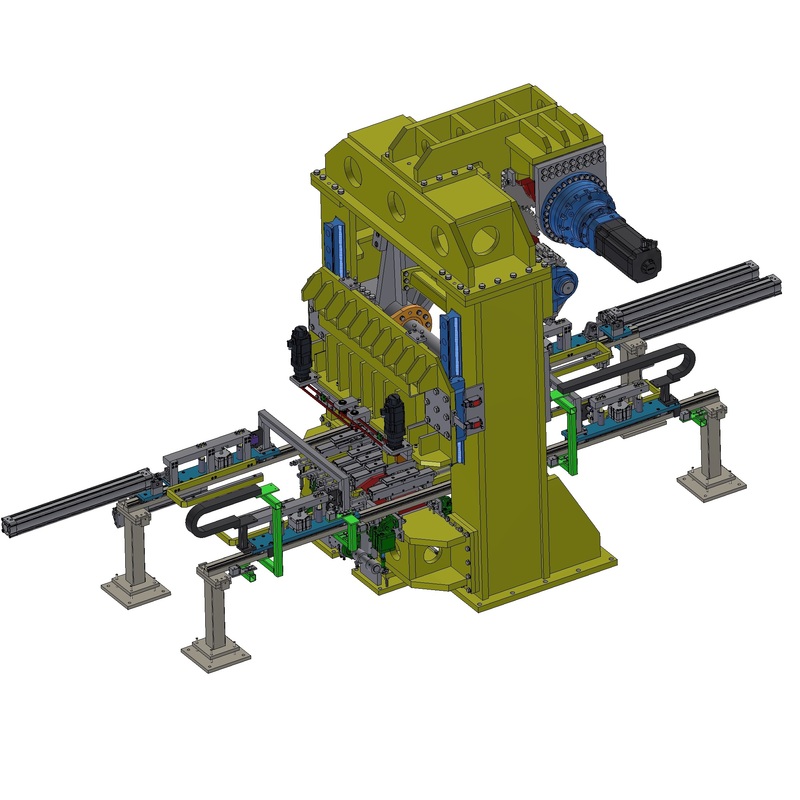 We develop both simple components and complete assemblies for complex machines and systems. 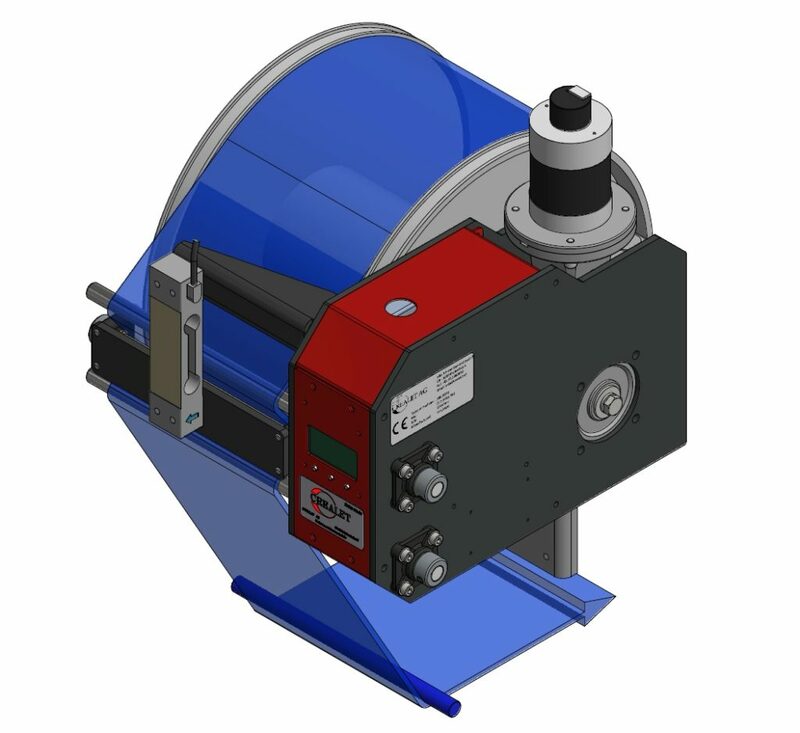 Design documents and drawings are created on the latest 3D CAD software. 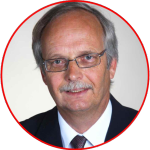 We are a small Swiss company with a well established, dynamic team with great engineering and technical competence, innovation and best conditions for problem solving, consulting, implementation and production. For us, engineering means partnership and sustainable cooperation. By means of customer-oriented, innovative thinking, solutions and products are created which provide the decisive competitive advantage. We develop total and partial solutions for automation in the textile industry as well as in plant engineering and mechanical engineering. But we also provide manufacturing, assembly, commissioning and personnel training for the engineered products. Since 2003, we have been offering our services both in design and in complete mechanical engineering with manufacturing and assembling. We are also at your disposal for bridging personnel and capacity bottlenecks. We help you bridging peak business periods. Quick and uncomplicated we are willing to learn the new topics. We provide these services either at our premises or at your premises. We are working with Autodesk Inventor and create 3D designs and production drawings. We would like to take up the challenge of developing innovative solutions that are specifically tailored to your needs. Furthermore we are looking forward to your inquiry – and above all to our future business partnership and co-operation. Contact us! Supported by state of the art tools we constantly search for new solutions to ensure high quality and efficiency. Our competent team handles challenging projects from concept to delivery and commissioning. Thanks to our experience and know-how, we master the complexity of your needs and implement innovative and reliable solutions. Our services include also creating and organizing operating manuals, parts catalogues, assistance with shipping documentation and export formalities. In order to assure absolute perfect functionality of our machines, we are also available for commissioning and training. Since 2003 we have been offering our services for both the design and the complete mechanical engineering, including production and installation.